Talking Away The Night | Shubhangi Joshi | OK Listen! 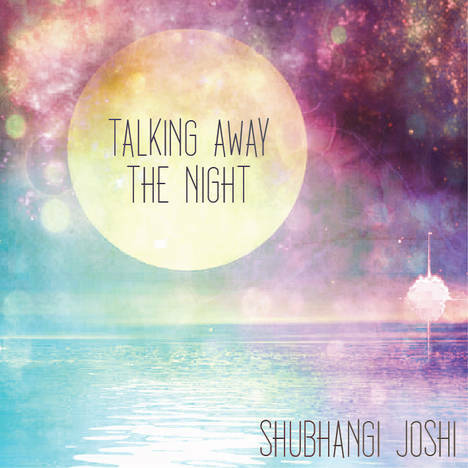 Talking Away The Night is Shubhangi Joshi's debut EP. A collection of four songs with varying themes, each composition is rooted in a different style, ranging from acoustic, soft rock to jazz. Shubhangi Joshi is a singer-songwriter and poet based out of Mumbai, India. A self taught guitarist since the age of twelve, her musical style is primarily a mix of acoustic, folk and soft rock, with the occasional outlier that sounds nothing like the above.